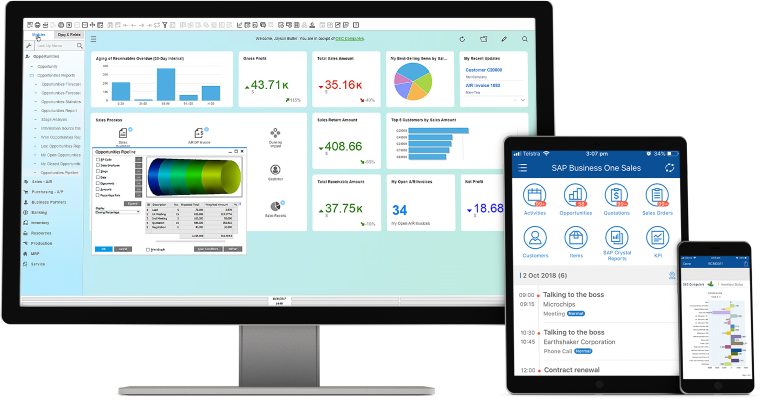 Leadpro-Suite360 is the most comprehensive ERP Solution and bunch of integrated, global business applications that enables you to make better decisions, reduce costs, and increase performance. We can help you manage the complexities of your global business environments by our customization skills, no matter how big or small is your organization. With experience in Global implementations and localizations in all regions (Technical Skills, After Sales Support & Smooth Implementations) we are now as reliable IT partner. 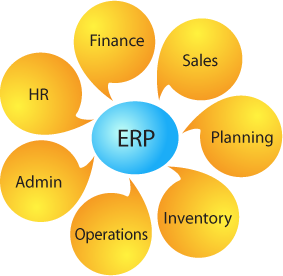 We specialize in ERP business solutions, & global philosophy. The emerging of all business modules, required a global thoughts & vision, to create a competitive environment. Our solutions are more creative and leverage on an ERP built for desktop, web and mobile devices. 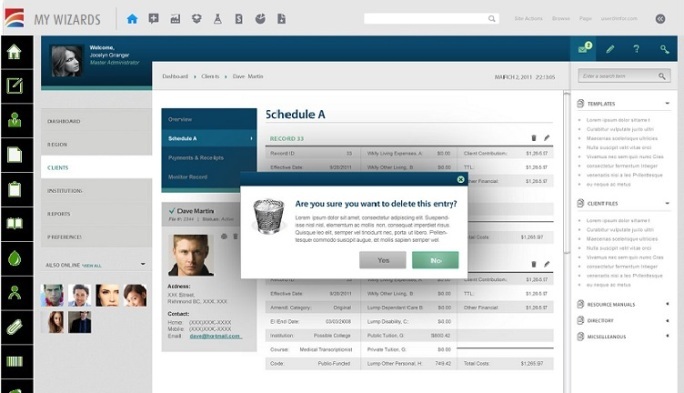 It has great UI design, easy to use and design as a complete solution for your business needs for today’s & tomorrow. Orders, Invoices, Prices Lists, Products, etc. Phone, Email, Website, Social media, etc. Place, View and E-mail Orders, Invoices, Prices Lists, Products, Service request, etc. 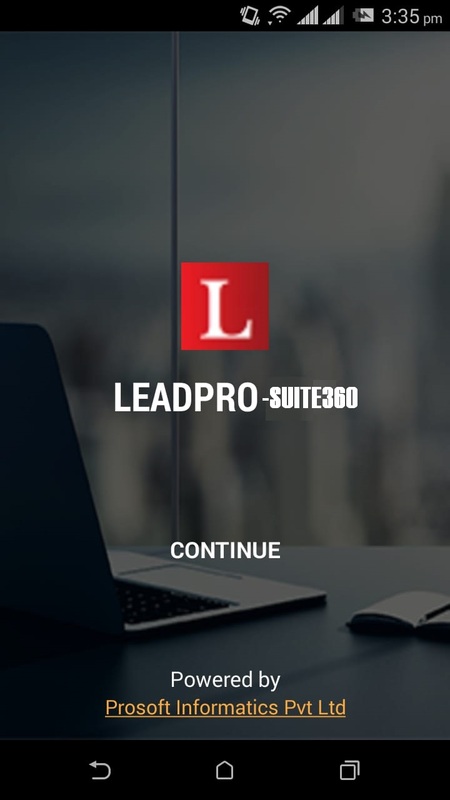 Leadpro-Suite360 is a proven Smart phone / Web application to work with an desktop ERP application LeadPro-ERP. It can provide real time, accurate information. With its unique cross platform technology it can work with most of your smart phones and even on most browsers of your desktop. The architecture is robust, scalable and yet flexible to incorporate your custom data in the app with literally no additional coding. The app can be installed very easily in a few days, if not hours. 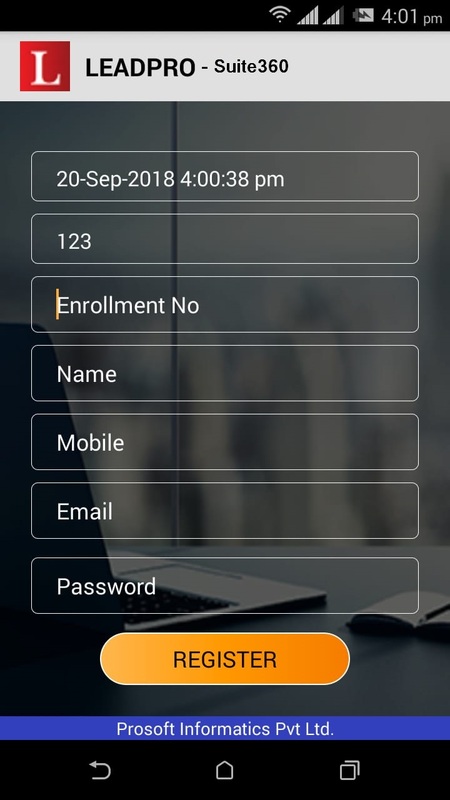 With the app installed, you will be empowering your sales and field staff to get access to real time information from oracle. This will result in opportunities closing at a faster pace, hence resulting more revenue for your organization. 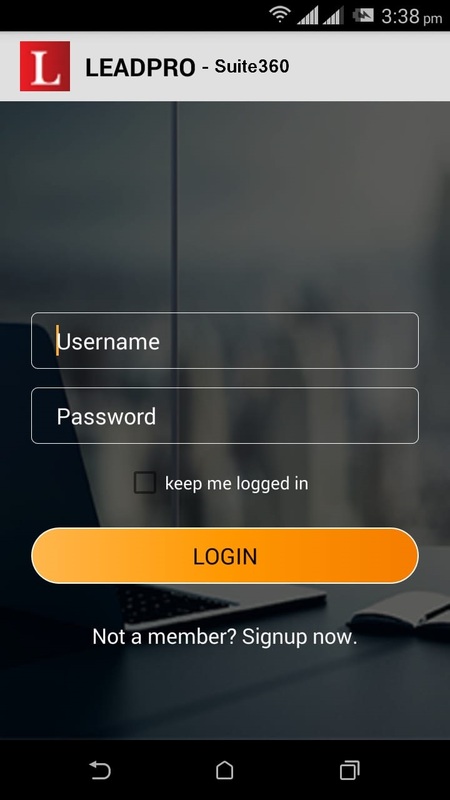 Your customer can also place orders via this app and hence free up your customer service teams to do more value added activities resulting in amplification of productivity.